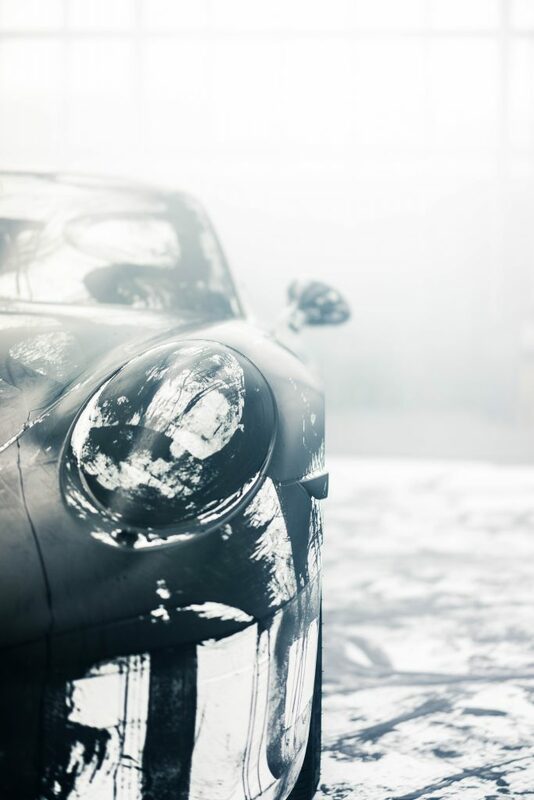 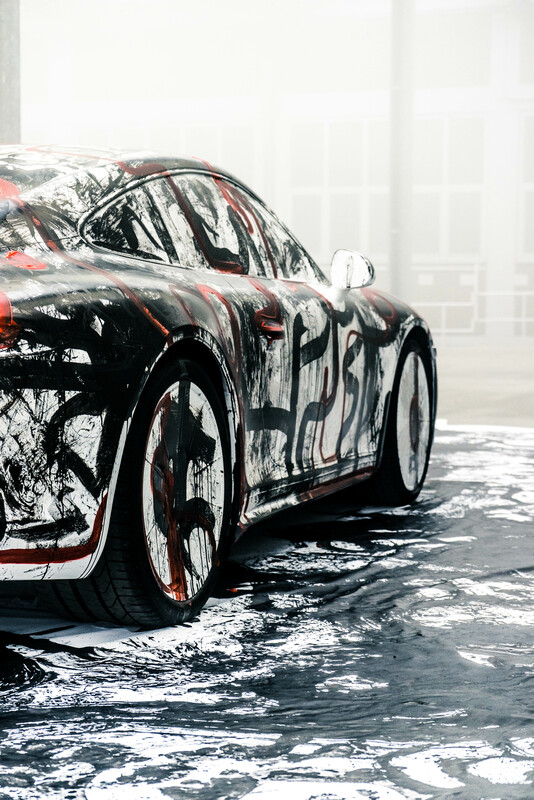 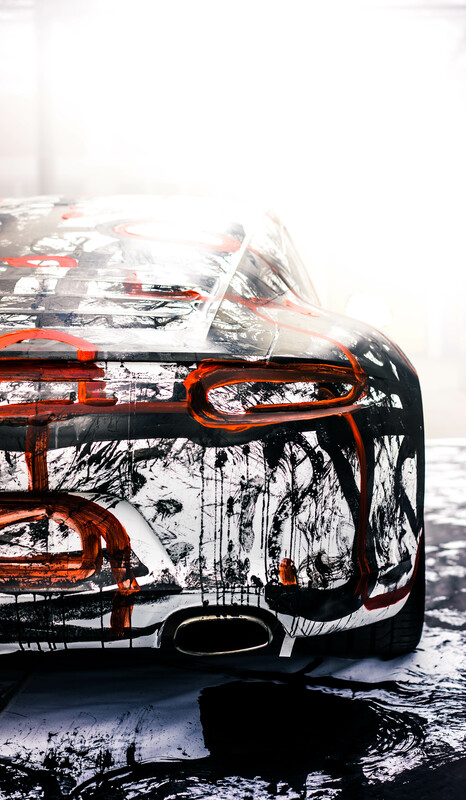 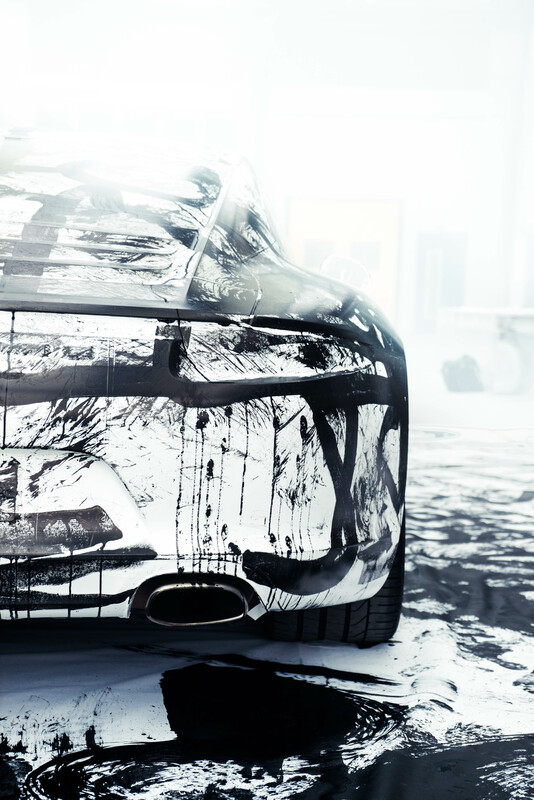 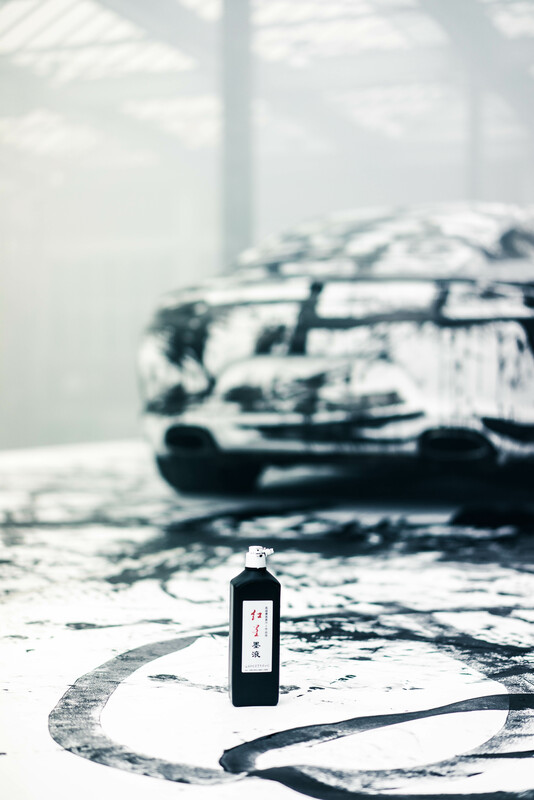 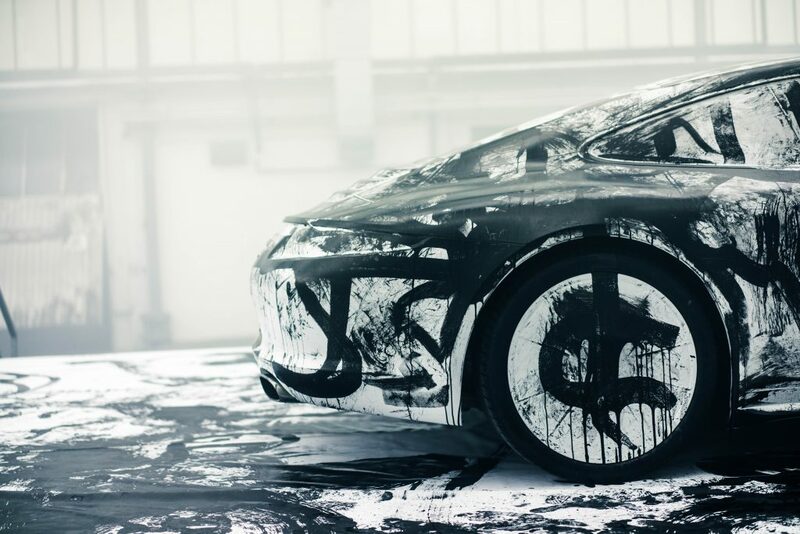 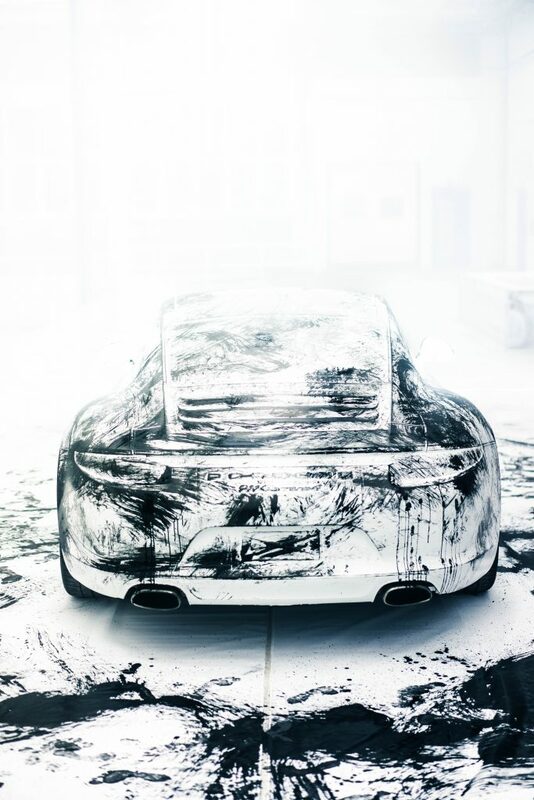 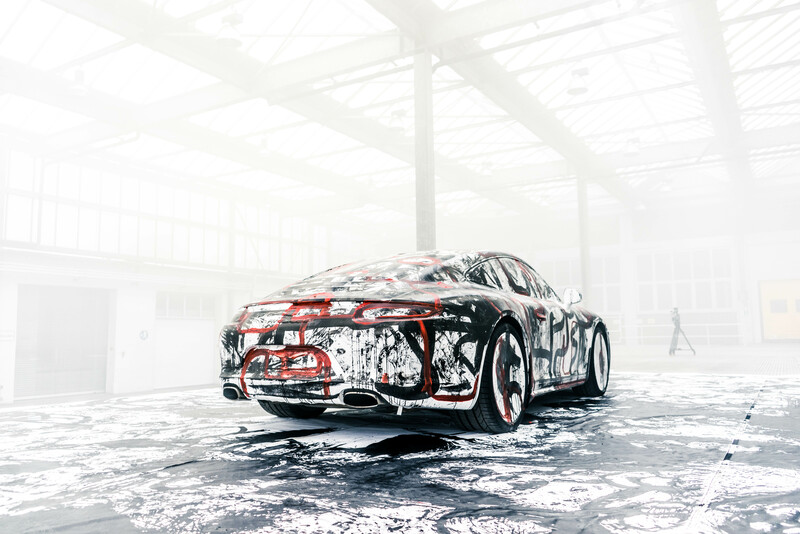 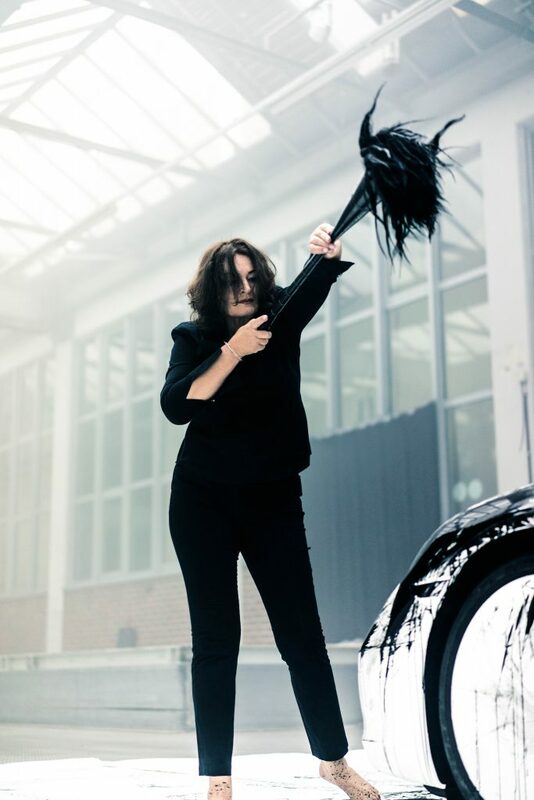 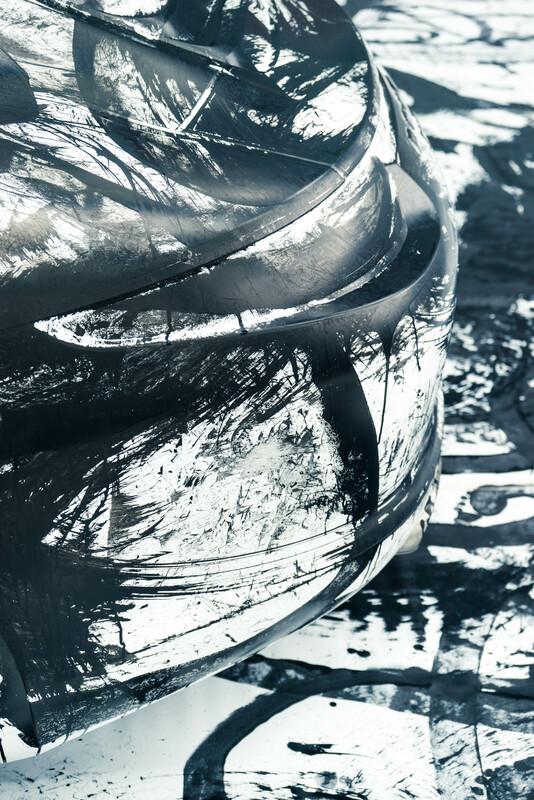 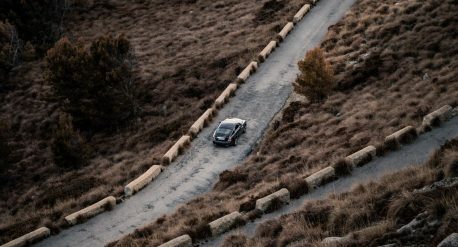 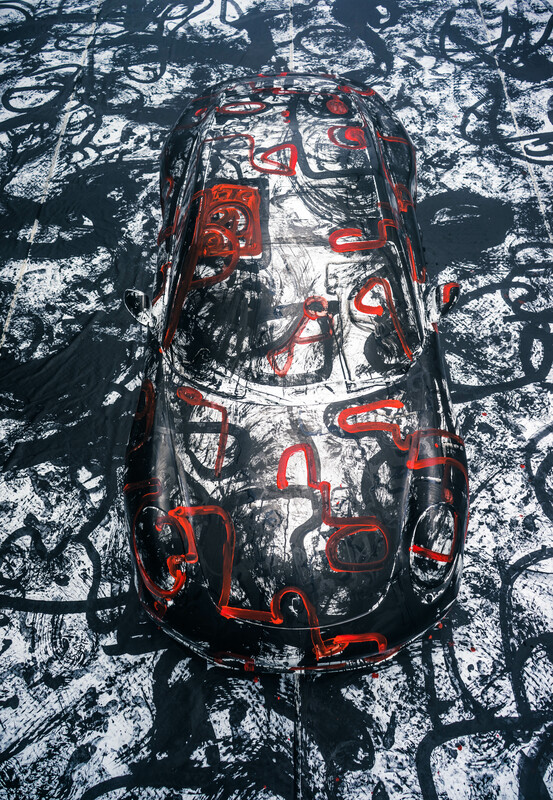 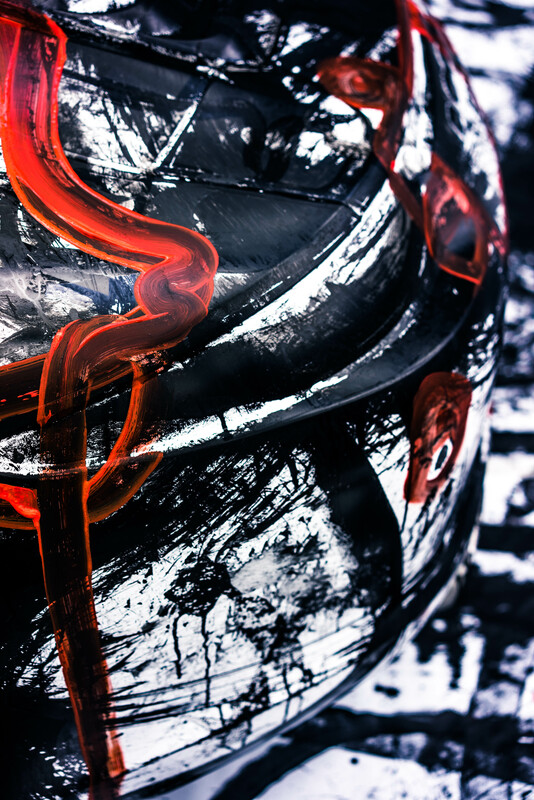 Photos are part of the Porsche Imagefilm “It must be love” Artist Sibylle Schwarz describes with her big brush the designs and form of a 911. 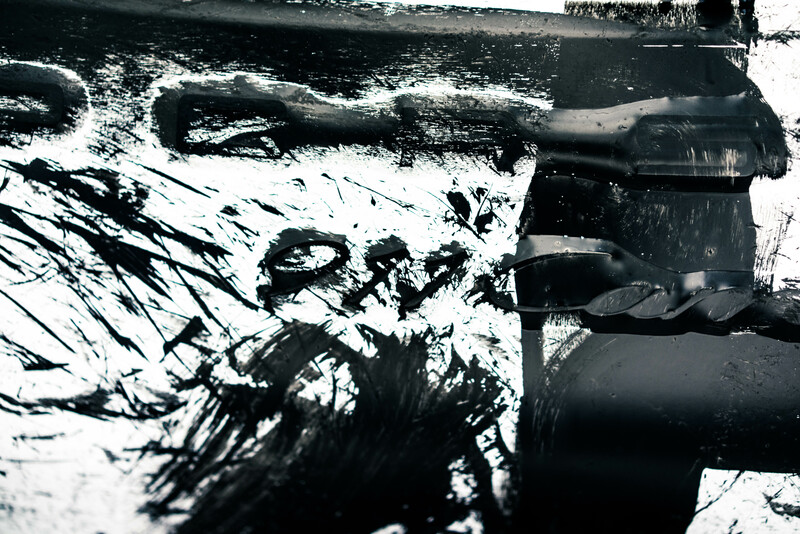 Produced by Leithaus Filmproduction. 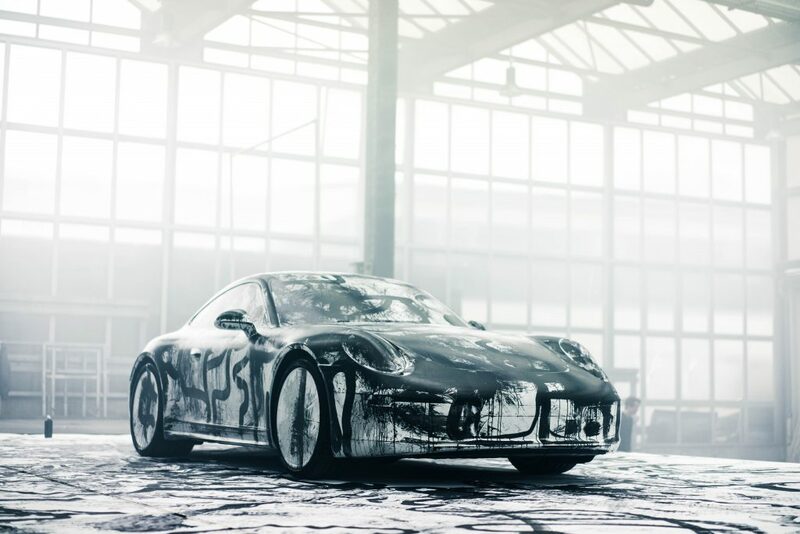 Directed by Roman Kuhn. 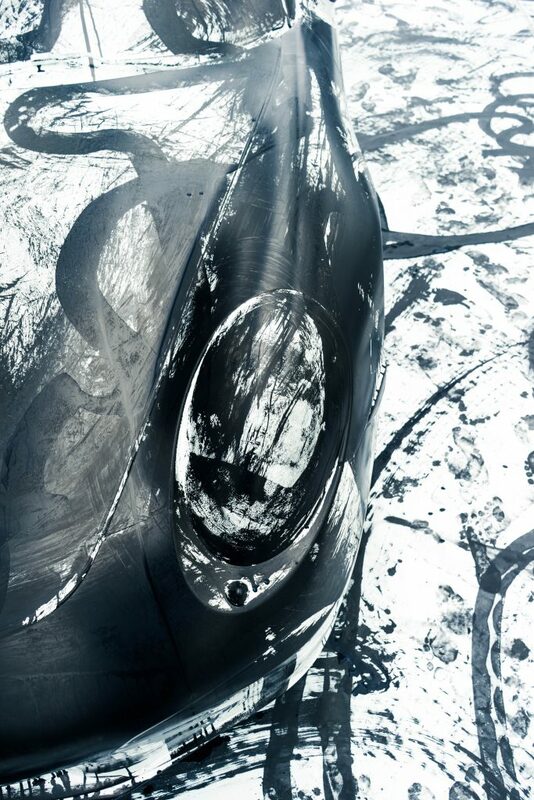 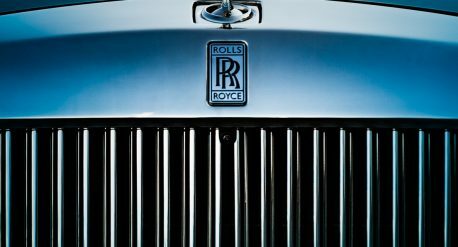 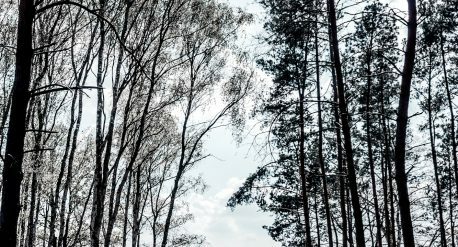 Photography by Roman Kuhn and Luis Zeno Kuhn.